Beta vulgaris. 30 days baby, 60 full. This selection of Rainbow chard is a show stopper in the garden, at farmer’s market, and on the table. Vibrant colors range from dark red, through the spectrum to hot pink, orange, yellow, and white. 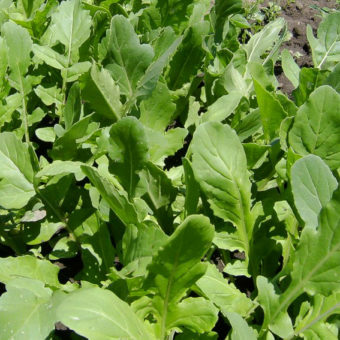 Leaves can be incorporated raw into salads when young or cooked when older. 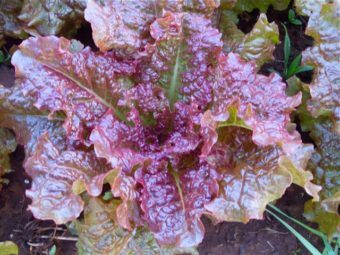 Cold tolerance makes chard a great winter garden candidate, and it is more productive and tastier than kale in the summer, which are the reasons it can always be found in our small kitchen garden. Deborah Madison’s cookbook, Vegetable Literacy, has a few recipes that made us fall in love with chard stems as their own independent vegetable. Seed produced by Wolf Gulch Farm in Southern Oregon. Seed for transplant or direct sow March through early August in rows that are 1’ apart. 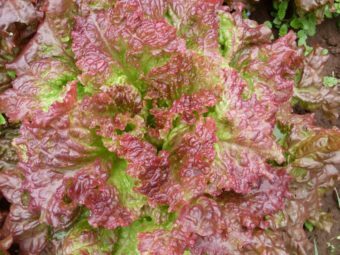 Thin to 12” spacing for bunching, or 4” for salad size plants. 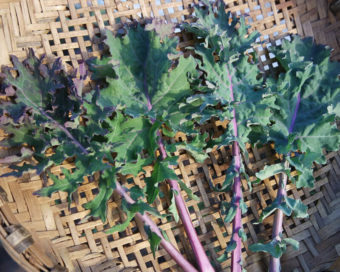 In our area, chard can grow through the winter without protection and should be planted out in August for this purpose. However, protecting the plants with floating row cover will extend the yield and quality of the growing Season. Collect seeds from 20+ plants in second year when seeds have dried down, usually September. Cut seedheads, place on tarp, dry few more days, dance to free seed. Collect seeds from pile, winnow to clean. Isolate from other beets and chard by 1 mile. I grew these over the winter and they are still doing great in february, even after being covered in ice for a few days. The deep red/purple is worthy of mixing into a flower bed!